Creating long-term relationships that transform the landscape of southwest Ohio. We develop Class A office, mixed-use and Research & Development facilities designed to meet the ongoing and changing needs of our clients. A 50,000 s.f. 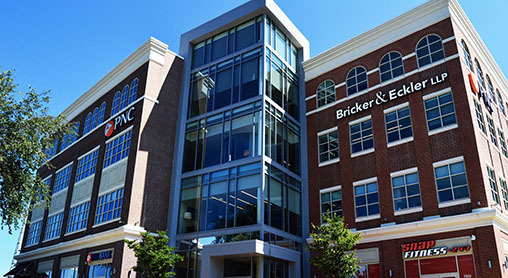 Class A office building anchored by PNC Bank along with Bricker and Eckler, LLP designed to meet the changing demands of office users, including first floor amenities that deliver the services required by today’s busy professional. 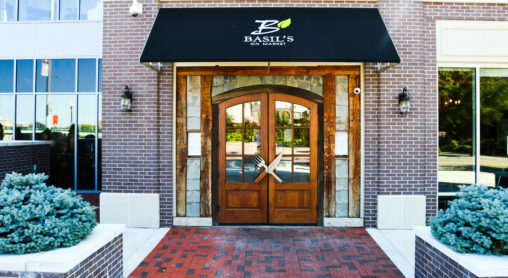 Basil’s on Market is a bistro-style restaurant. 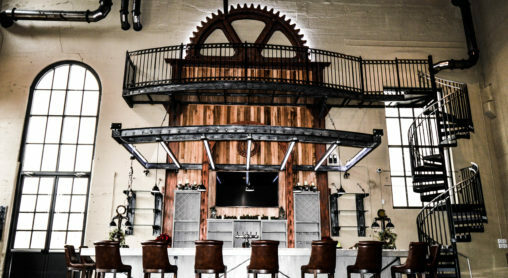 The build out was done using the signature Basil’s design of salvaged lumber and artisans metal work, giving the second location of the restaurant a modern rustic look. 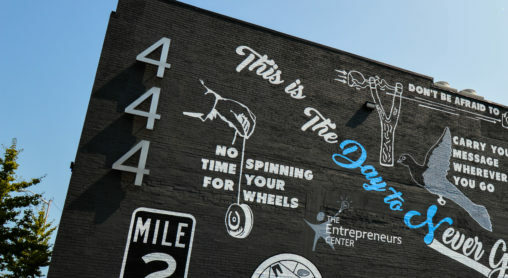 This building, owned by Woodard Development, has become the hub of an emerging “innovation district” in the city of Dayton. 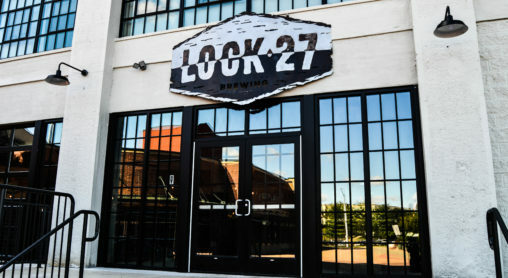 This is the second location for the local brewery and gastropub. The unique build out was done strategically to complement the urban setting. 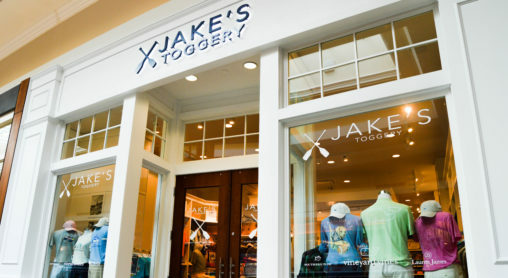 This regional retailer requested a build out project at Polaris Fashion Place in Columbus, Ohio as well as The Greene Town Center in Dayton, Ohio. Retail construction is done with the client’s vision, budget and timeline of the utmost importance. This regional retailer requested a build out to be done at Easton Town Center in Columbus, Ohio as well as The Greene Town Center in Dayton, Ohio. Retail construction is done with the client’s vision, budget and timeline of the utmost importance. This historical building, originally built in 1907, was carefully renovated preserving the unique architectural features. 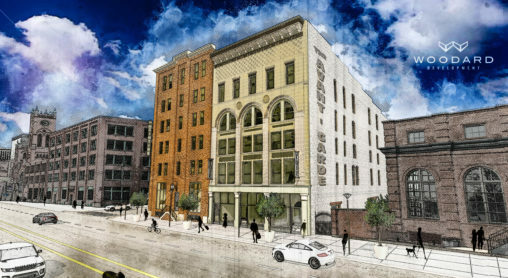 Woodard Development is redeveloping the building at 607 E. Third St. in Downtown Dayton. Located next to The Steam Plant in the Innovation District. This five story, 100 year old building has much personality with original wood floors, exposed brick walls and a stunning top floor that boasts 30 ft ceilings. The redevelopment will be branded The Avant-Garde. 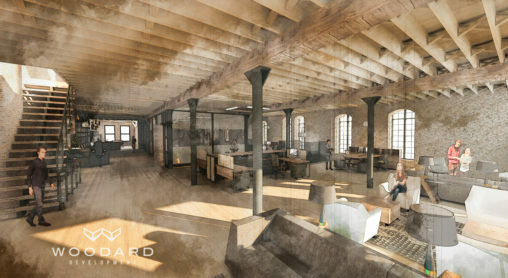 This redevelopment will embrace The Avant-Garde mindset and provide cutting-edge, innovative offices, taking advantage of the raw characteristics of the space, and supporting the momentum of the growing Innovation District. Leasing for The Avant-Garde is currently underway, call for more details.